1) Fill in one section for each job. 2) Send in number order once ALL completed. 3) Up to 24 hours for a online estimate to be sent to the email given. 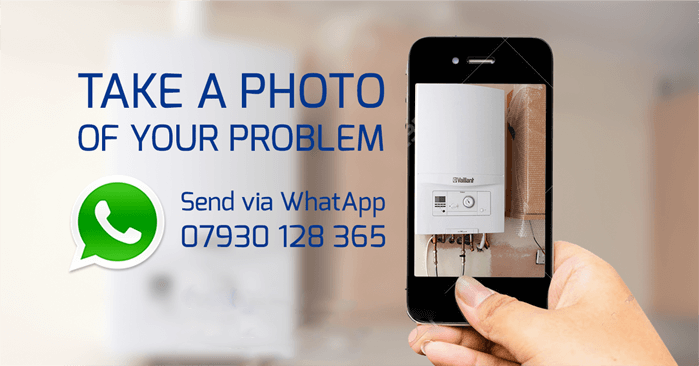 4) This service is NOT available for boiler breakdowns / diagnostics.